Sure, there’s jumping jacks, the hot-water-bottle-against-the-belly trick and the time-honored partner spoon. 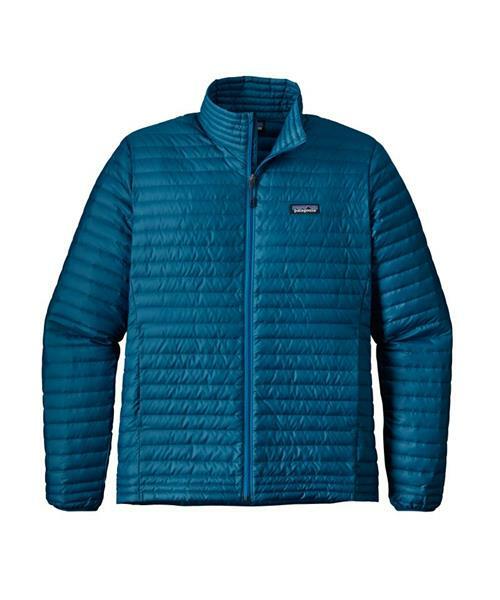 But when you need a touch more warmth, Patagonia's Down Shirt makes life easier. Its minimalist, pared-down design traps your heat with 600-fill-power down (now 100% recycled, reclaimed from used down products) inside a lightweight, windproof 100% recycled polyester shell with a DWR (durable water repellent) finish. The center-front zipper has an internal storm flap and chin guard, and the construction of the two external handwarmer pockets (set into the forward side seams) creates two internal drop-in pockets. Jacket stuffs into either outside pocket.